“The companies subjected people to repeated phone calls for months on end, even when no money was owed,” Stephan said. 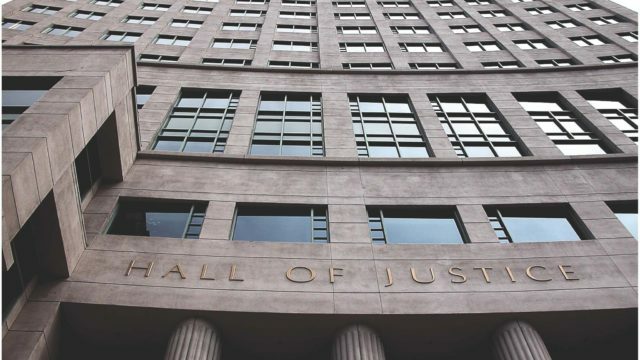 Los Angeles County Superior Court Judge Barbara M. Scheper, who approved the settlement Tuesday, ordered Allied and iQor to provide training about the calling rules for employees who make debt collection calls, maintain records of calls and complaints, and conduct an annual third-party audit to ensure compliance with the settlement provisions for five years. 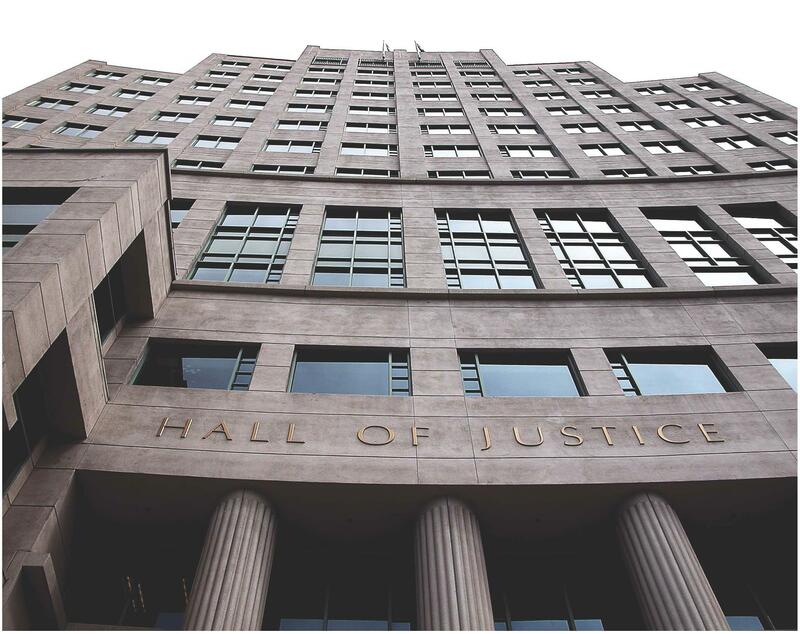 The district attorney’s offices of San Diego, Los Angeles, Riverside and Santa Clara counties filed the civil suit on Sept. 14, 2016, in Los Angeles Superior Court after a 1 1/2-year investigation. Fourteen other California county district attorney’s offices later joined as plaintiffs in the case. The monetary judgment includes $8 million in civil penalties to be paid over two years, plus $1 million to reimburse prosecutors for the costs of investigating and filing the case. It was unclear how the judgment would be split among the plaintiffs.